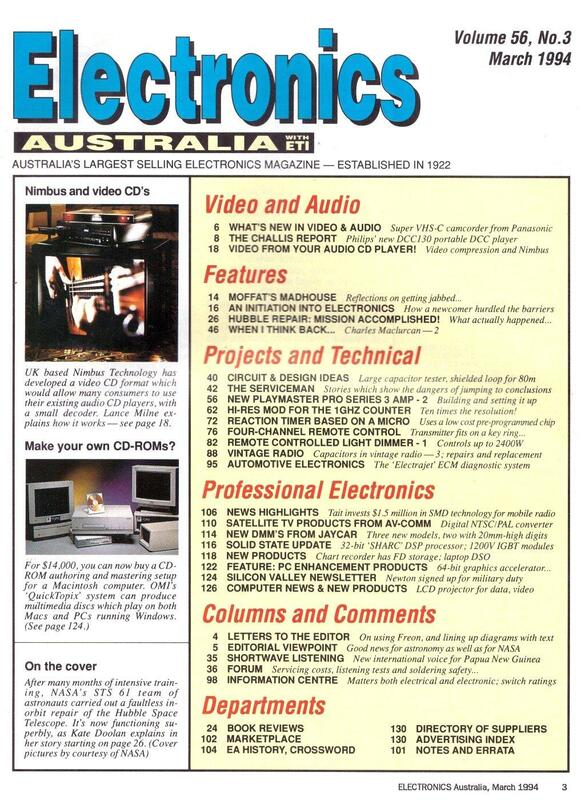 This magazine started with vol. 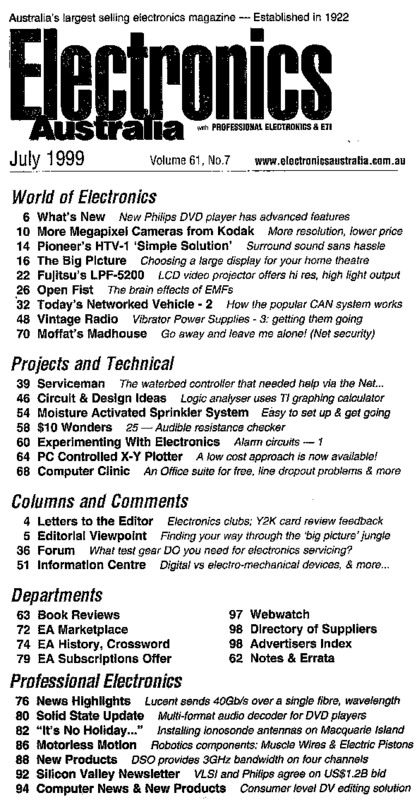 52 no.6 in 1990. 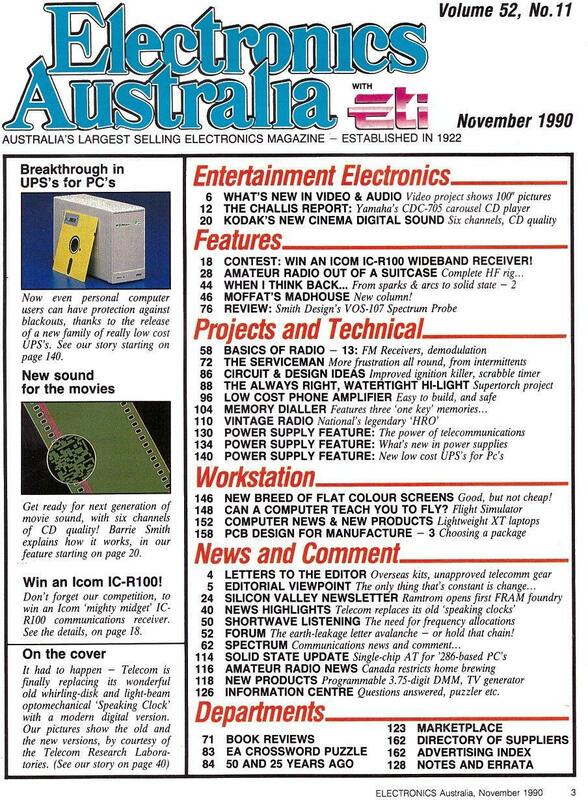 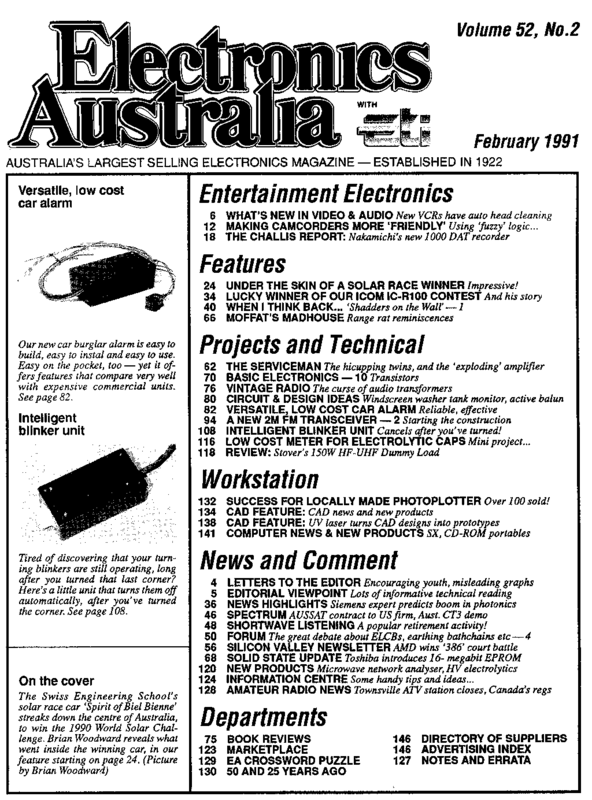 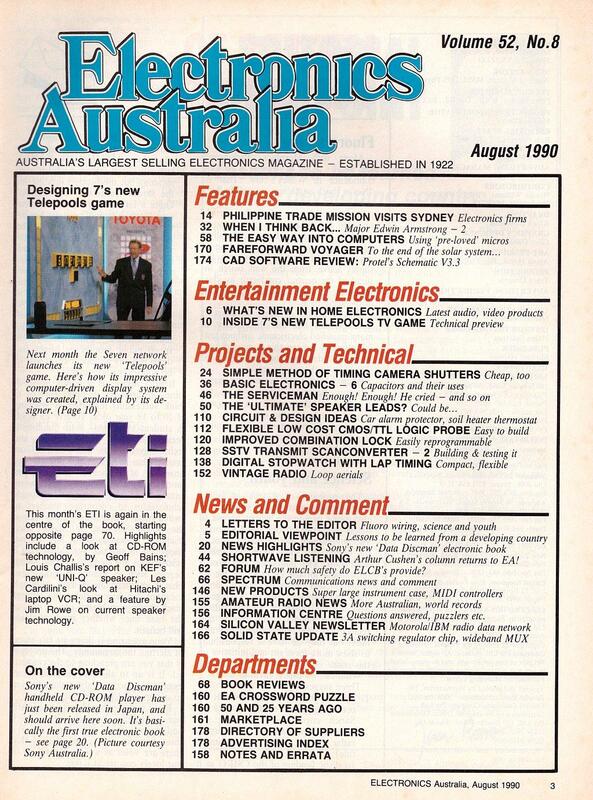 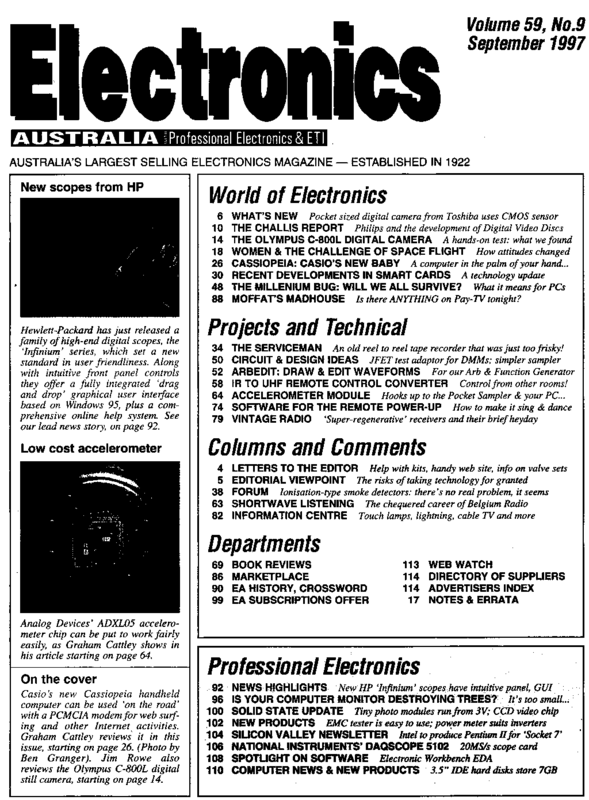 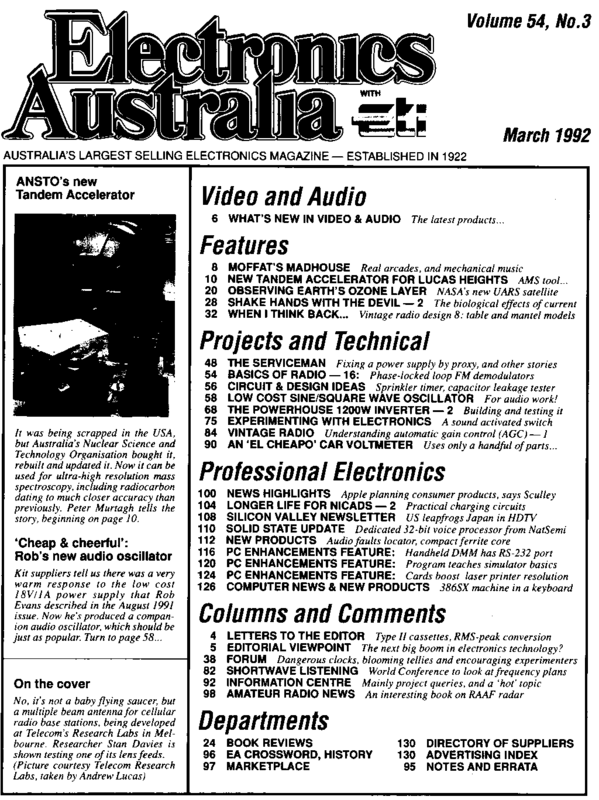 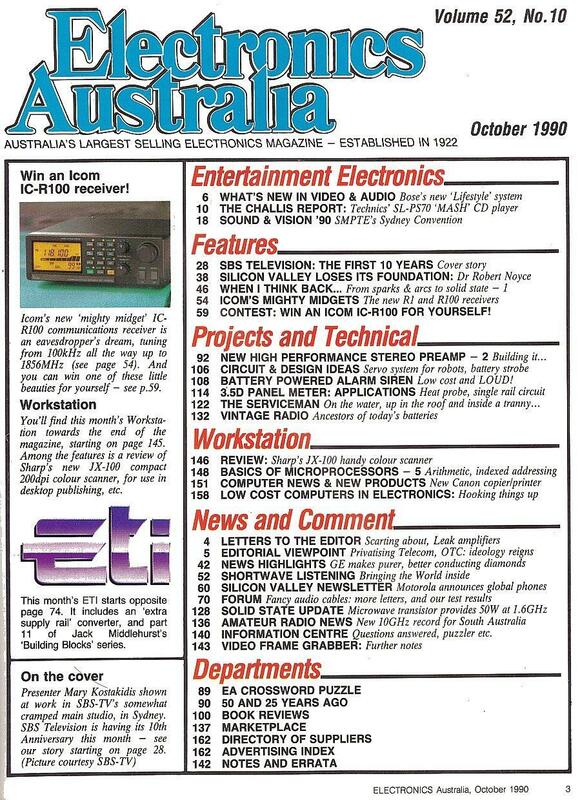 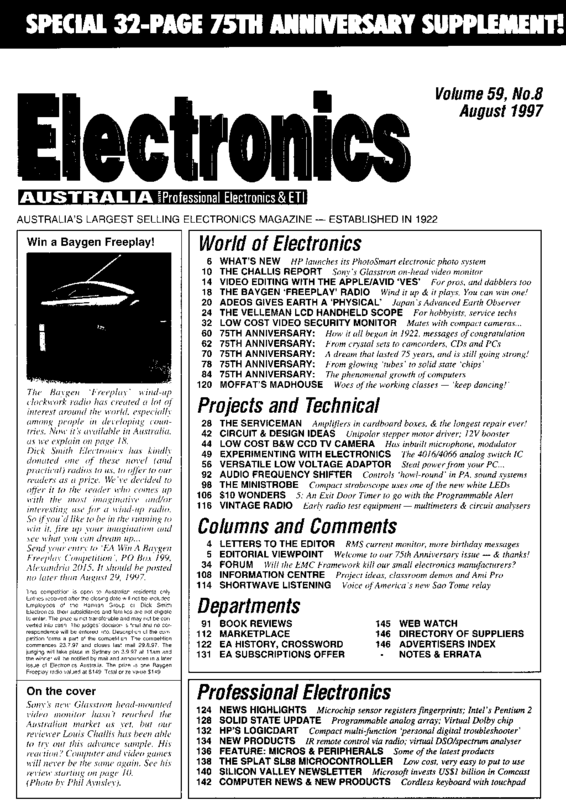 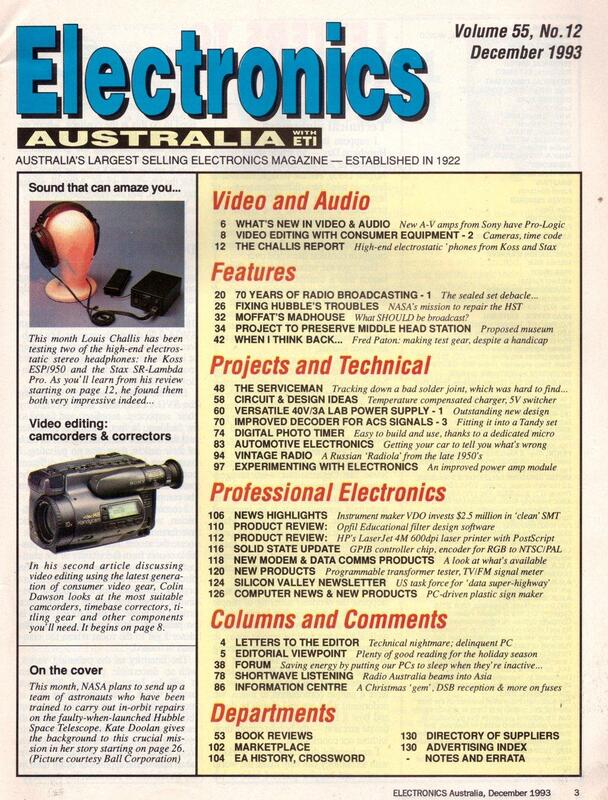 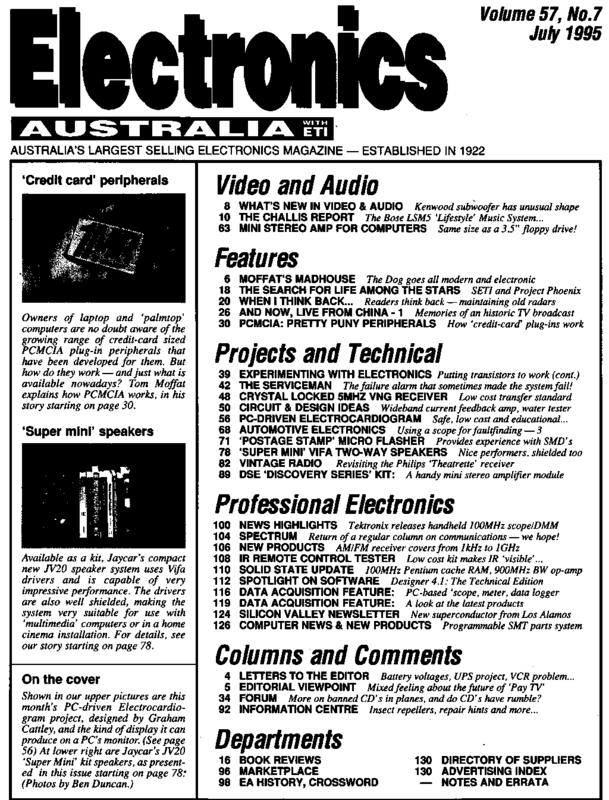 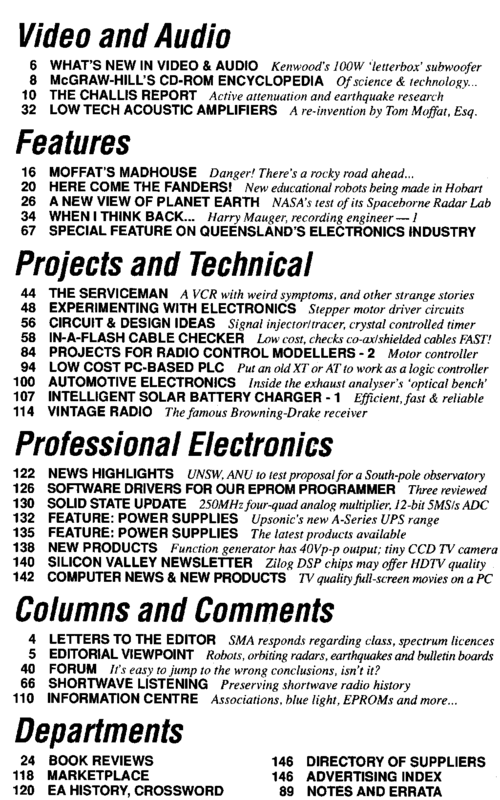 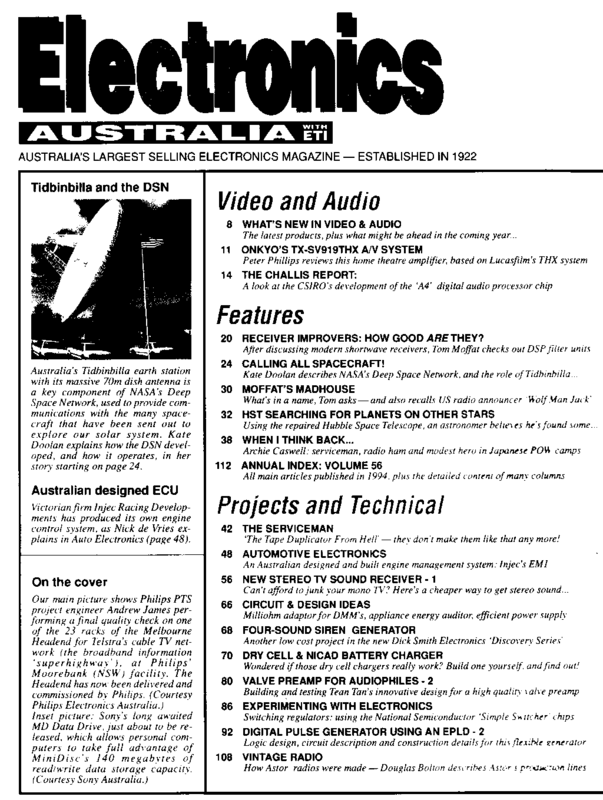 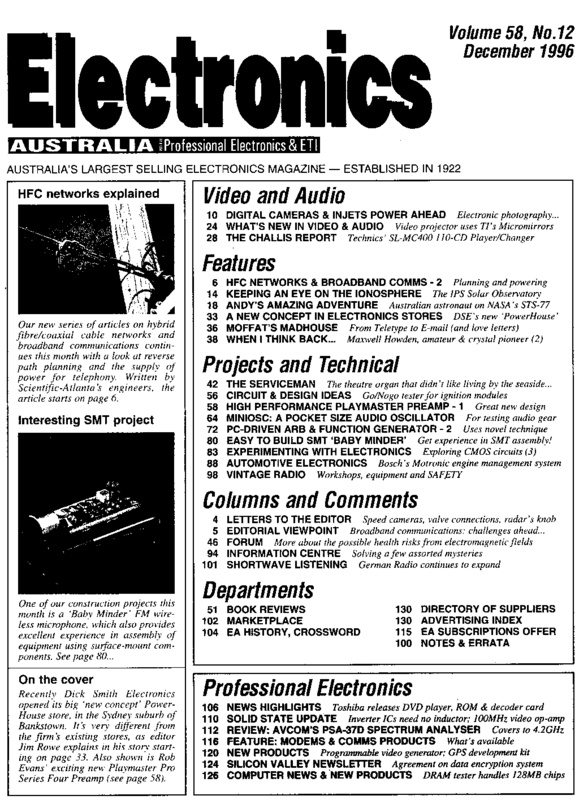 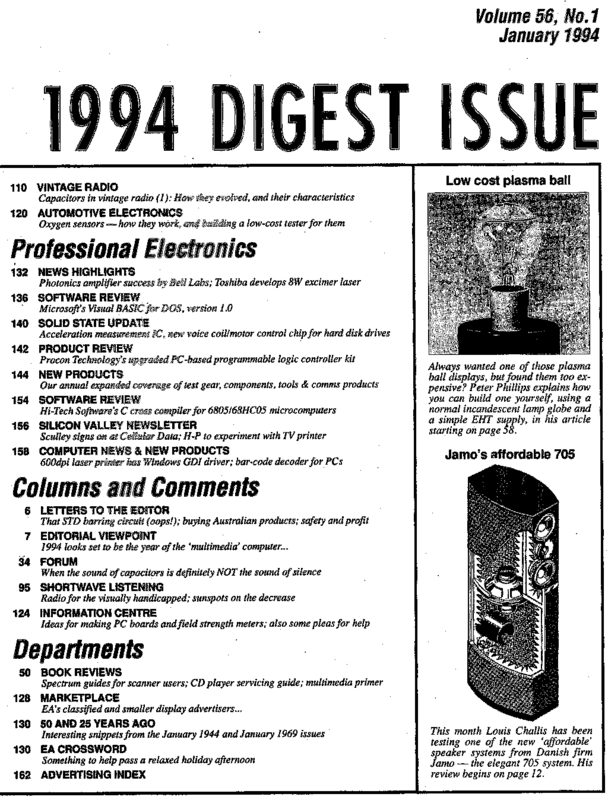 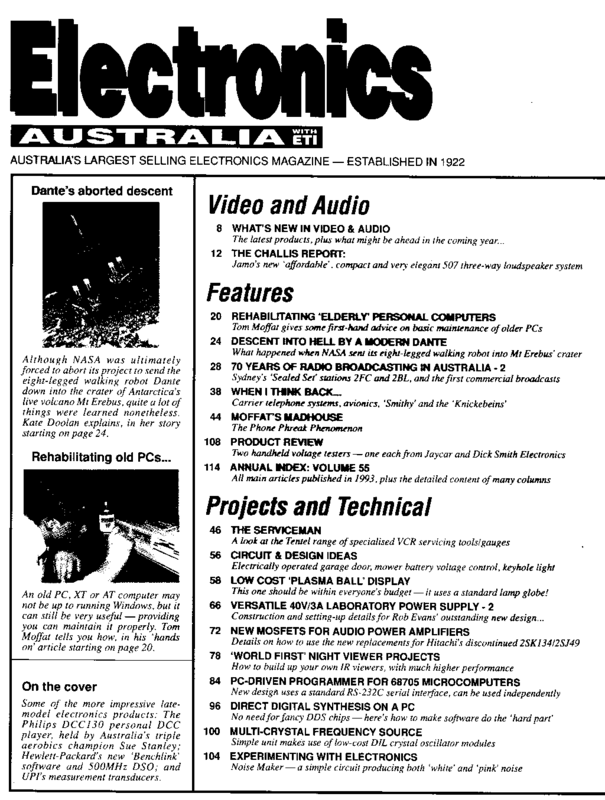 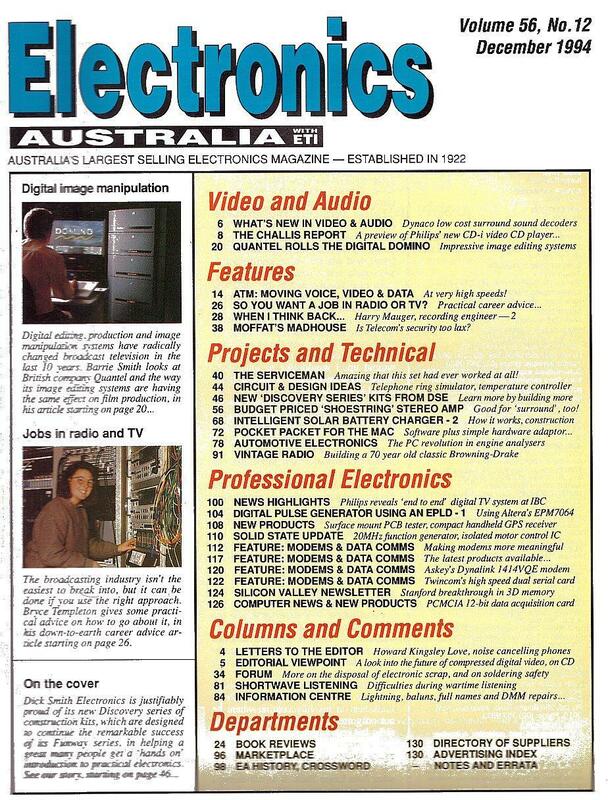 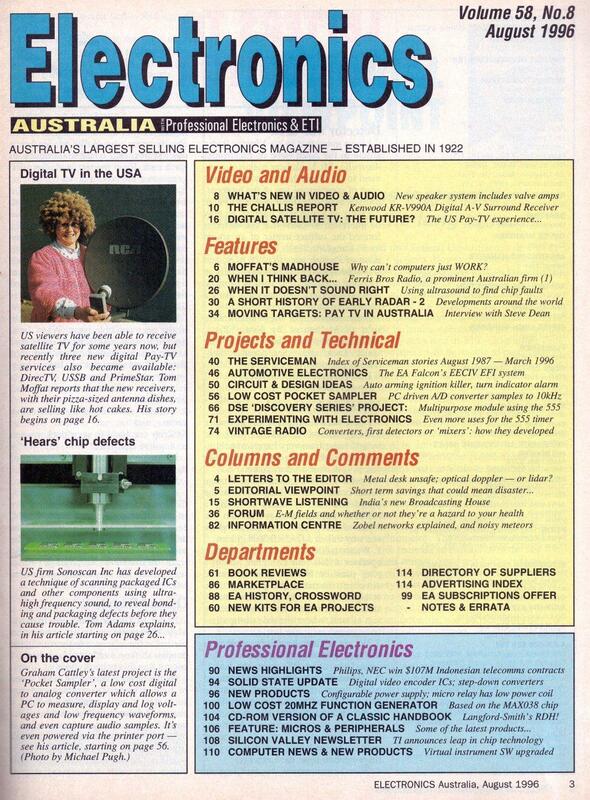 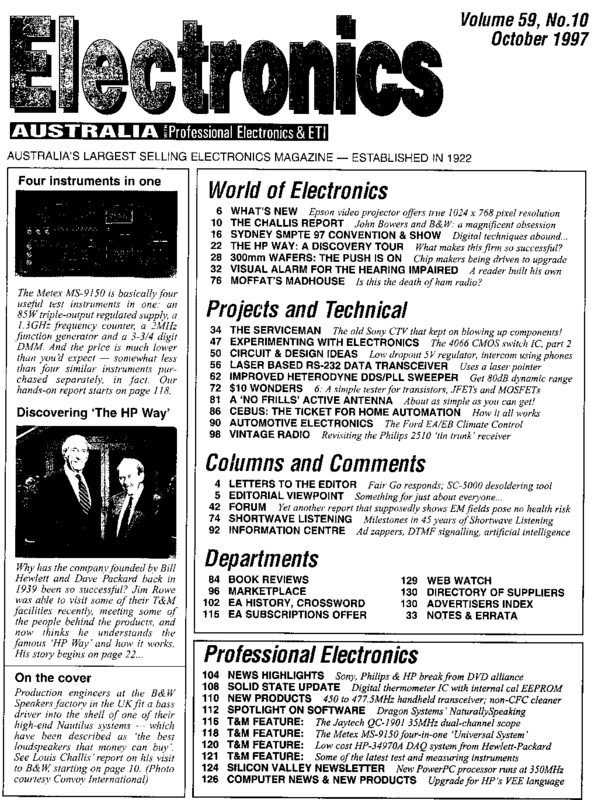 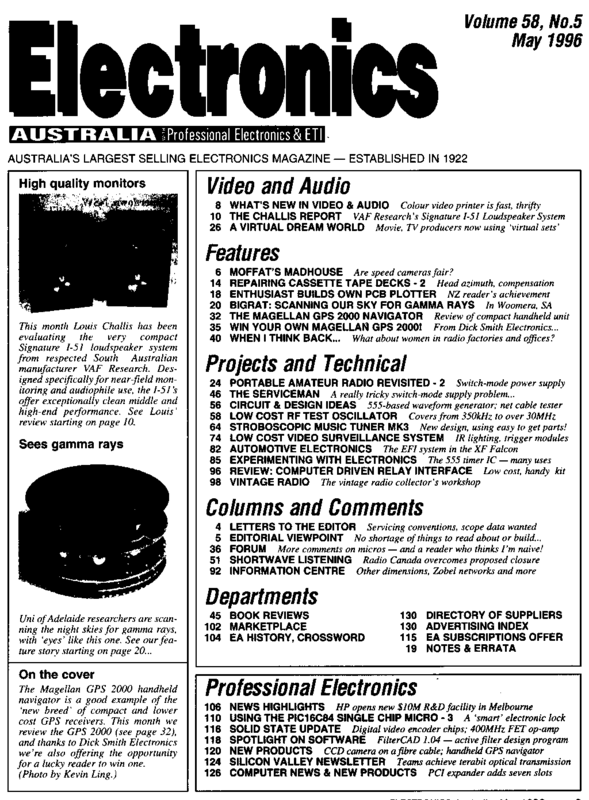 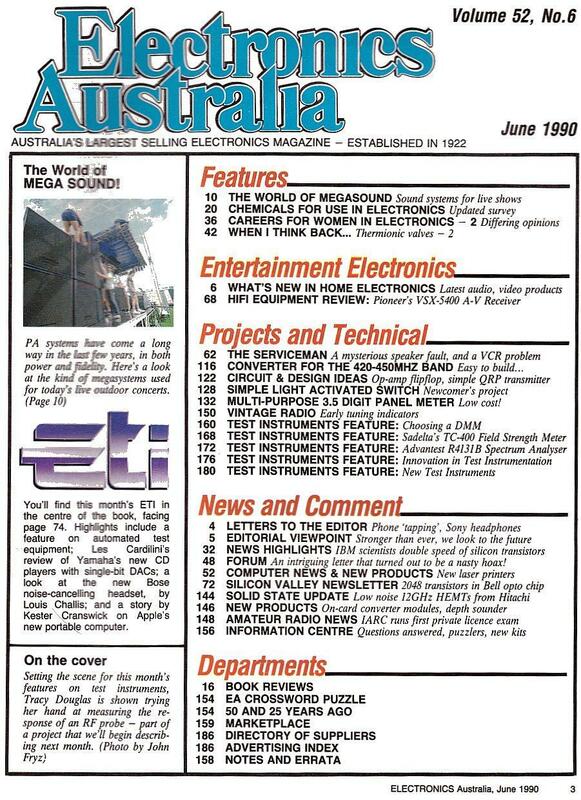 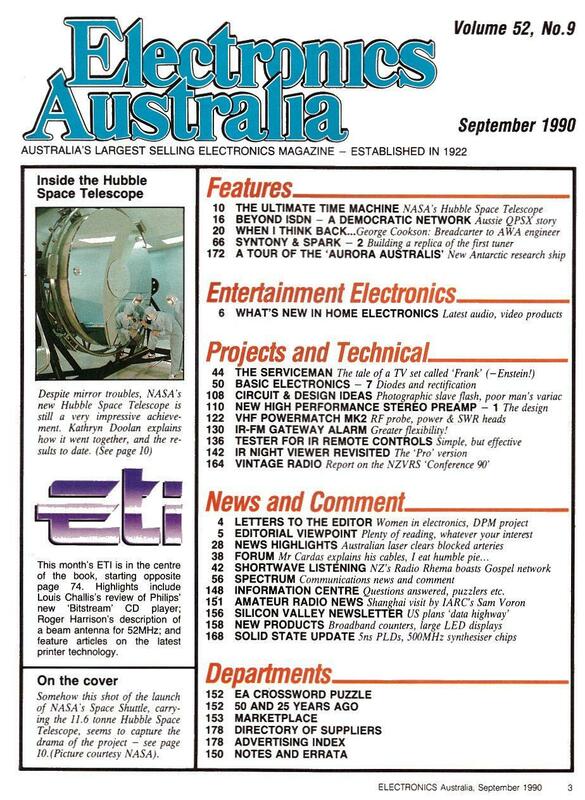 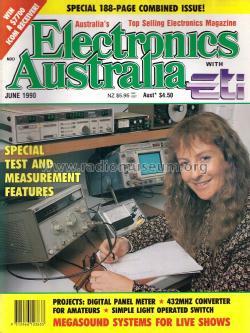 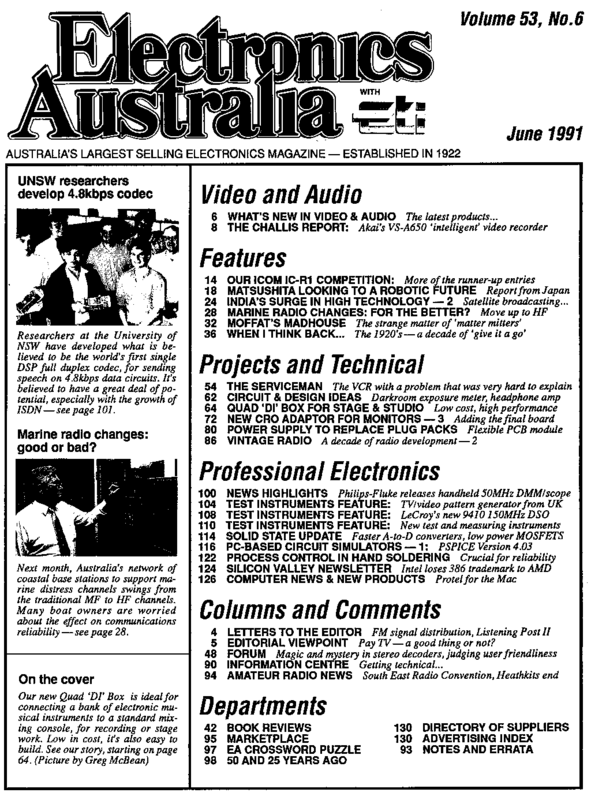 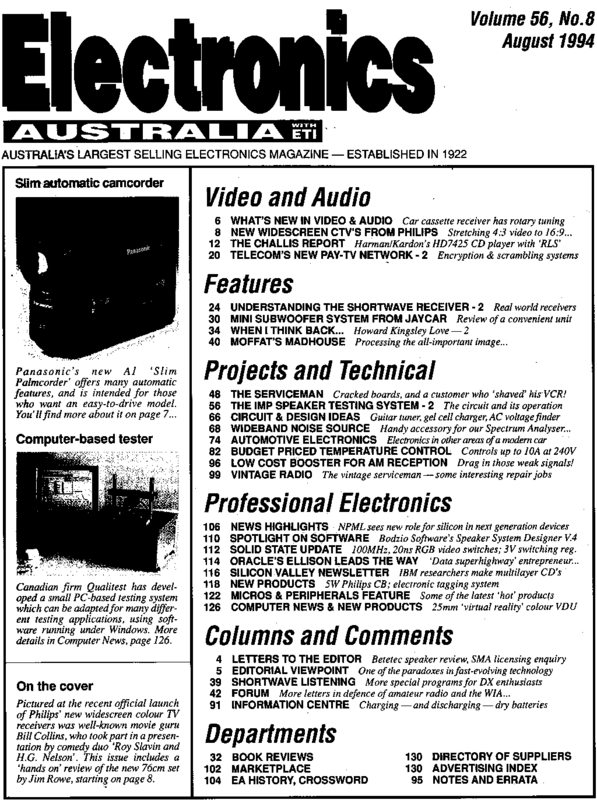 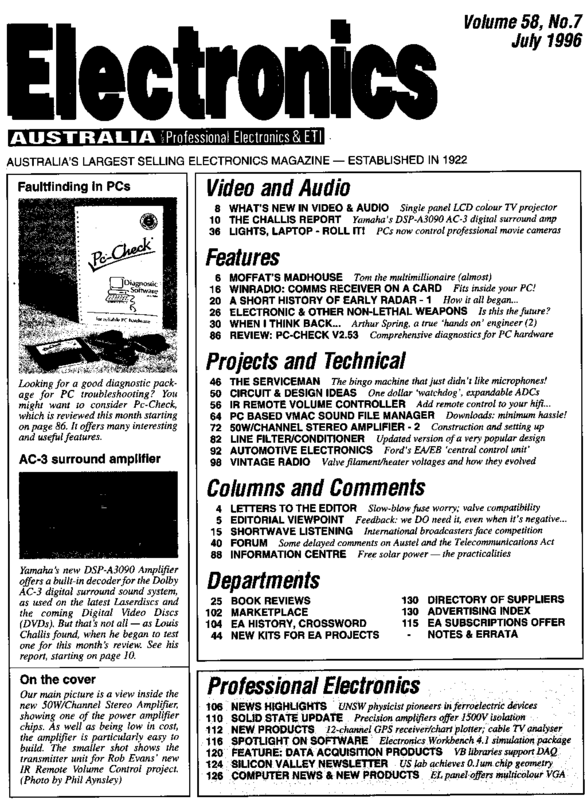 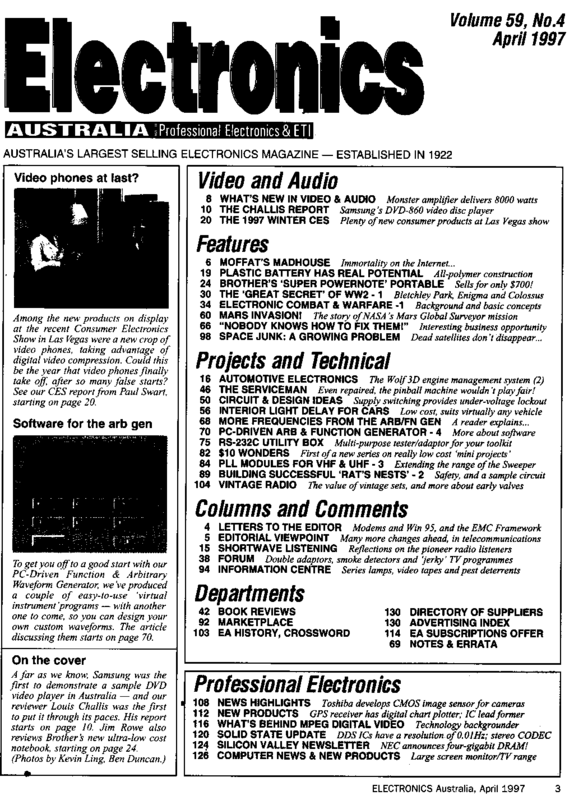 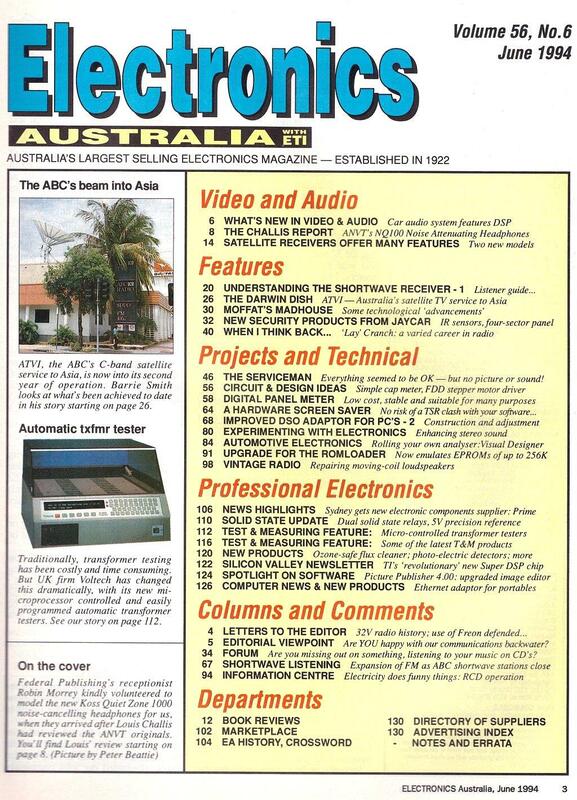 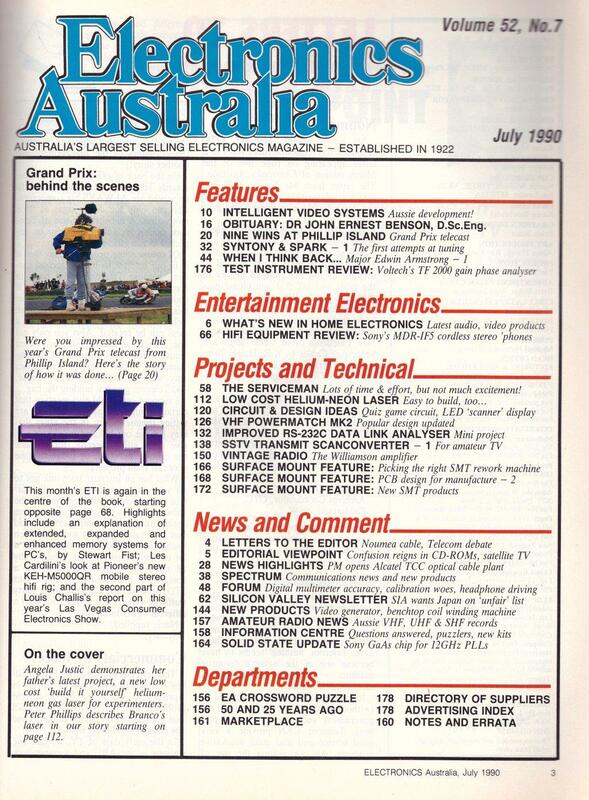 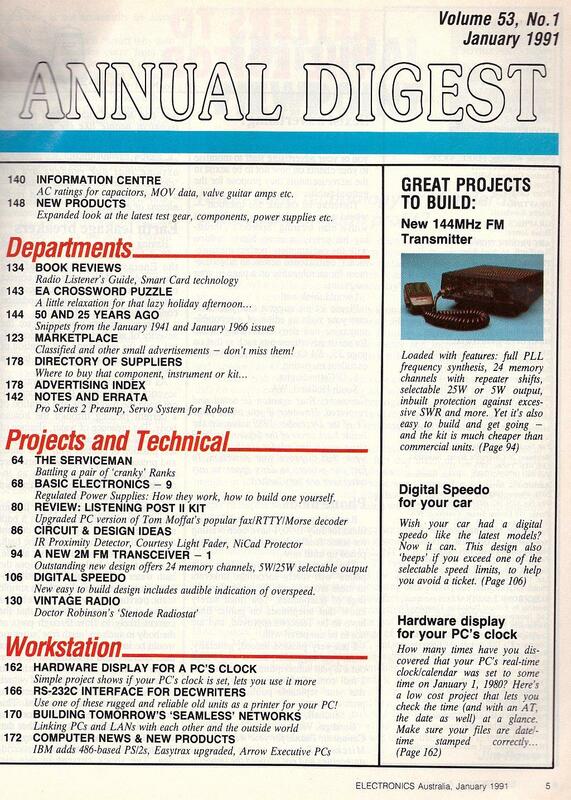 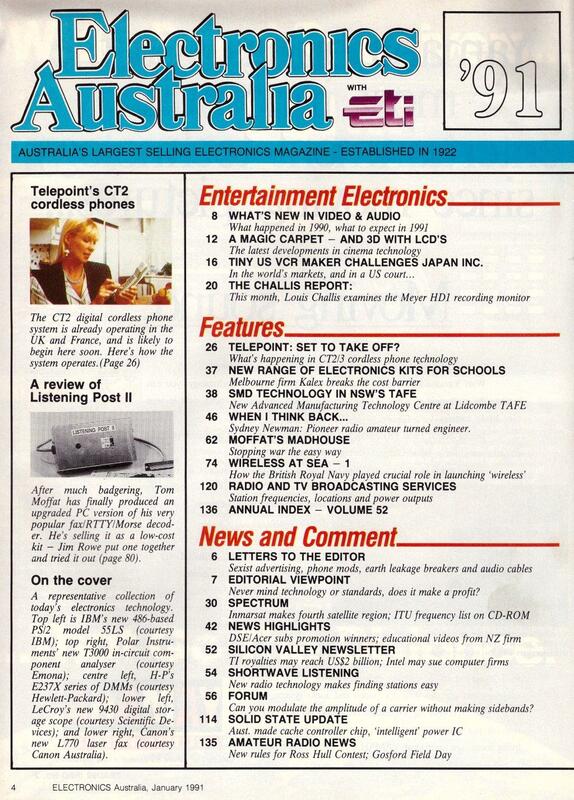 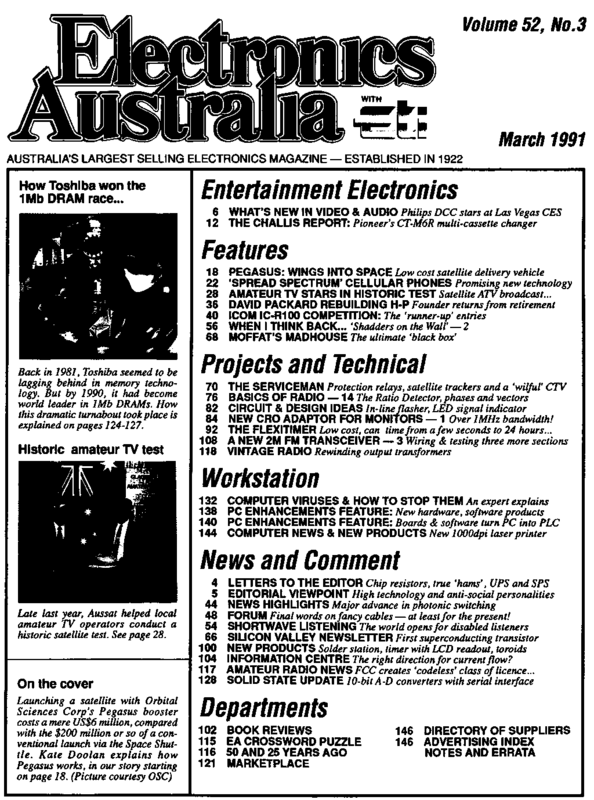 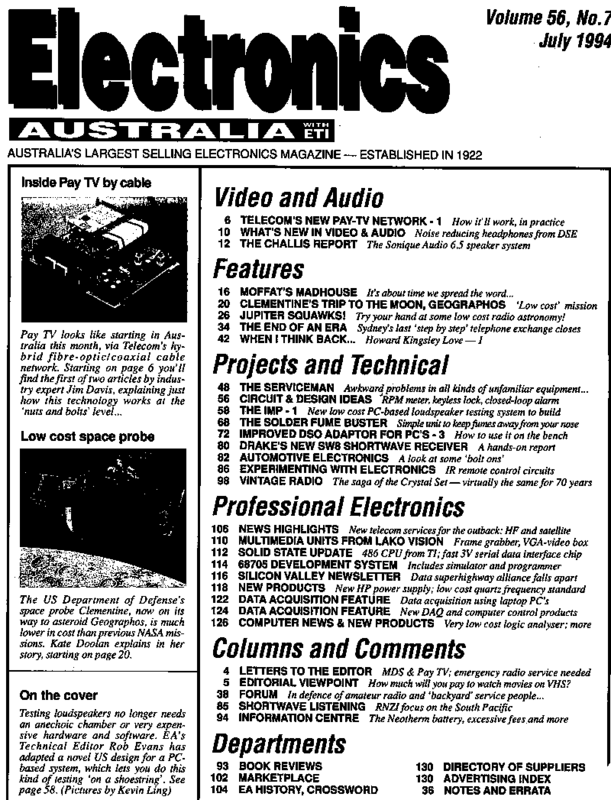 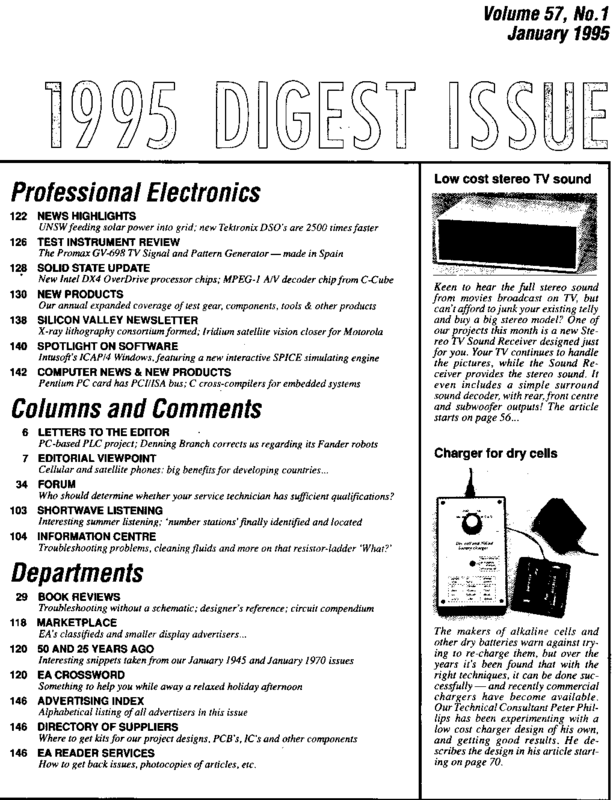 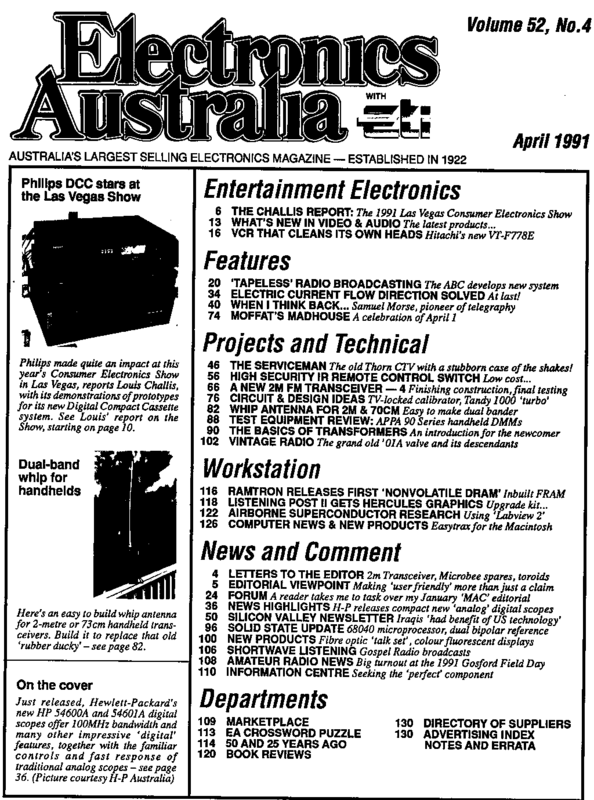 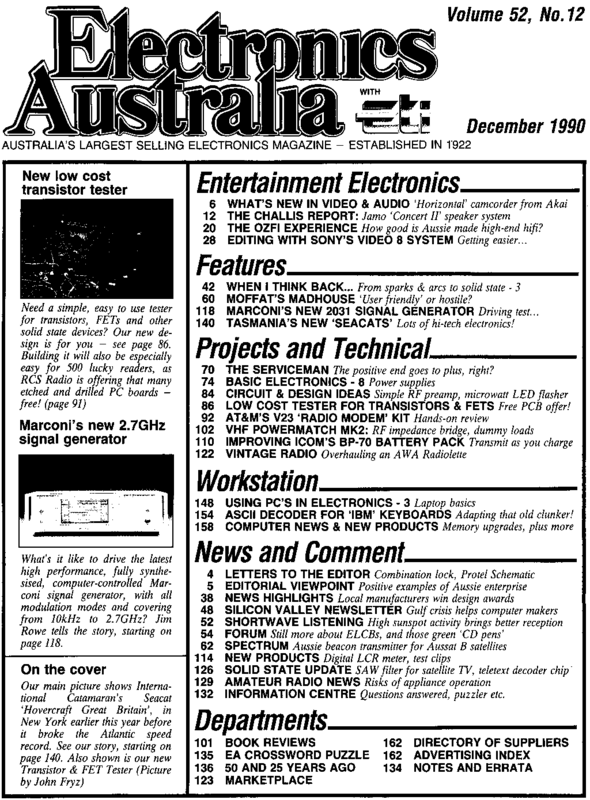 At the end in Dec.1999 it changed the title back to Electronics Australia .